The 40 meter super yacht built by Palumbo has a very sporty look. With an internal capacity of 400 GT, and an aluminum hull and superstructure, the mega yacht design appears to combine youthfulness and class; a characteristic of HydroTec designs. The project manager who led to design process admitted that the super yacht is exactly what he envisioned at the beginning of the project. The hybrid super yacht has a maximum speed of 20.00kn and a cruising speed of 15.00kn with a total engine power of 3840.00hp. This means that it is fast and stable. The innovative hybrid propulsion system works with both electric power and diesel motors, reducing emissions and also ensuring impressive fuel use efficiency. The system is also noiseless and can be urged to reach a speed of 21 knots. The luxury super yacht can hold up to a maximum of 11 guests who are hosted in 5 cabins. The cabins consists of 2 twin cabins, 1 master suite and 2 double cabins that are elegantly designed. The master suite is top class with different and massive his and hers wash up areas and a double shower at the middle. Owners who take up the room will also enjoy a large walk in wardrobe. With four more cabins to hold the 7 crew members, spaces in the mega yacht are well defined. The entire interior design is pegged on bright colours that bring out the youthful, sporty and classy look. 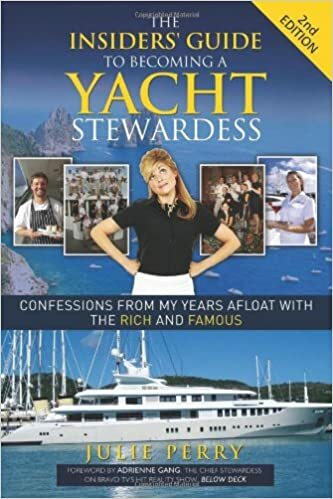 According to Hot Lab, who did the interior design, the idea of how the interior should look like was greatly affected by the designers, who envisioned a super yacht that depicted energy. The youthful theme has been enhanced by a beach club located at water level. The beach club is one of the unique features of the mega yacht as it is remarkably large for super yachts of the same size as Divine. Due to the large size, the beach club can also incorporate a play area. It boosts of an oversized pool and a sunbathing area. To raise the standards even more, the designers included an erectable sun awning that protects guests from direct sunlight, even when out tanning. The placement of all these things is well done such that there is no interrupted view at any one angle. Arguably, the most impressive feature on the deck is the Jacuzzi. Also, the designers included a dual level entertainment area that has a beautiful view of the sea as well. The main deck of the mega yacht also holds the master stateroom, which is well crafted to carry along the theme of class and youth. The room is adorned with semi-dimensional wood paneling and marbles. The design enhances the theme of a classy beach house. An exceptional sky lounge is situated at the upper aft deck and can also serve as an entertainment area. With comfortable seats, guests can enjoy any type of entertainment at this area. It is fitted with a top of the game sound system and large TV. The lounge has a glass door that leads to a large upper aft deck. The aft deck, according to the designers, was built to allow for formal outdoor dining or late night drinks by the guests. 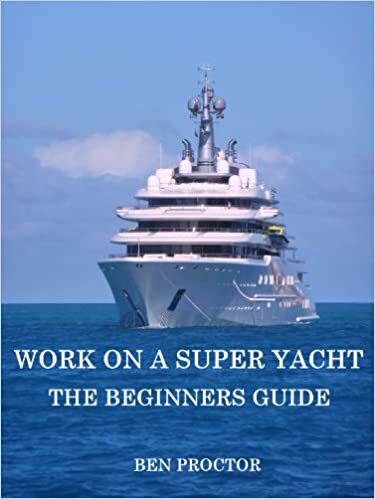 The only minor fault of the super yacht is the lack of a helipad. Arguably, the size of the mega yacht could not support the designing of a helipad. Lack of a helipad, however, ensures maximum relaxation during cruises. 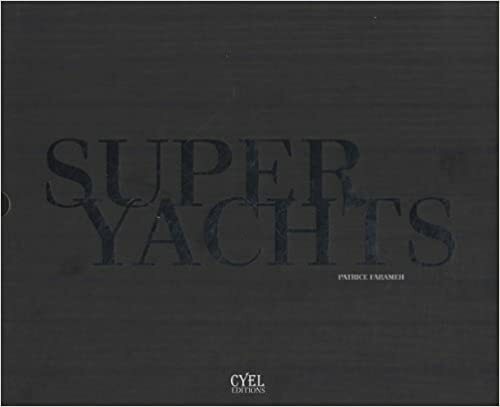 The super yacht was put in the market a few months ago getting the attention of many mega yachts enthusiasts. So how much would it cost you to own this sporty hybrid mega yacht? 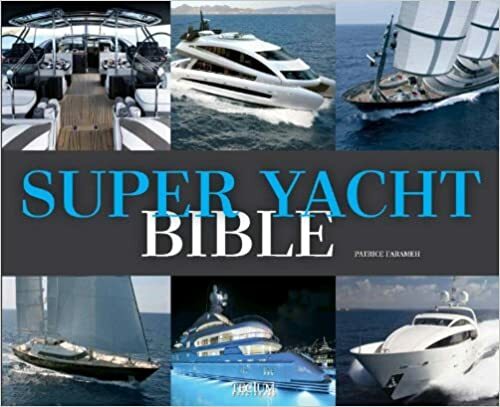 With a whooping US $16.8 million you can be the proud owner of one of the best mega yachts in the world.